In 2012, I built the pyramid of employee engagement to help all employees, especially managers and leaders, foster and enhance employee engagement. The pyramid was developed as a simple yet practical and tactical framework offering guidance and specific practices to increase employee engagement for the benefit of all. It is not so much a theoretical overview of engagement as a set of behavioral practices designed to make a difference at work. 3 Tiers. While examining the pyramid late in 2012 I began to see three different tiers in this model. The top three blocks are the apex of employee engagement. The middle three blocks create the heart of engagement, and the bottom four blocks support the foundation of engagement. Apex. The top 3 blocks are results, performance, and progress. Without results we have no idea what engagement is all about and we are in danger of making a static noun, engagement, out of the verb engage. We must determine what we want. The second block is performance. What performance or actions do we need from employees to achieve our desired results? The third block of the apex is progress. In a disengaged organization these blocks can be stumbling blocks when employees don’t know the results the organization is trying to achieve, are uncertain of the key performance or are not held accountable for performance, and setbacks have a bigger impact than progress. Heart. The heart of the pyramid is composed of relationships, recognition, and moments. We can not sustain results without also building relationships. The old statement that management is getting work done through people is false. In today’s connected workplace management is getting work done with people. At the very core of the pyramid of engagement is recognition. We must see and appreciate all the people we work with. Yet many employees first response to engagement is invisible – completing an anonymous survey! It may surprise you that moments are at the heart of the pyramid but when you stop to think about work and engagement it is always within moments. When we engage fully in the moments of work long term results will accumulate. Foundation. The two cornerstones in the foundation of engagement are strengths and energy. We need to know, live and leverage our strengths and we need to ensure that we pour energy into our work while also being energized by our work. The other two blocks are meaning and wellbeing. We need a why to work and work needs to contribute to our wellbeing. To avoid the tears of disengagement build employee engagement based on the 3 tiers: apex, heart, and foundation. David Zinger is the leading global independent expert in employee engagement using the pyramid of employee engagement to benefit all. To download or read the free 50-page booklet on the Pyramid of Engagement: A Tactical and Practical Approach to Sustainable Engagement, click here. I love this model! Same question applies to Maslow’s hierarchy, and building a home for that matter…can you reach the apex without first having a solid foundation and a healthy heart? Are the three tiers best addressed sequentially, or concurrently? I fear that may be a “well, yes—maybe, sometimes…” answer but would love to hear some thoughts. In some ways it can be a bit of a holographic block in that if you authentically engage with one block you may start to impact them all. I think results, performance, and progress are so key in any organization. We need to engage with these three. I don’t see us so much starting at the bottom and working our way up so as you might have feared we can begin at almost any block. 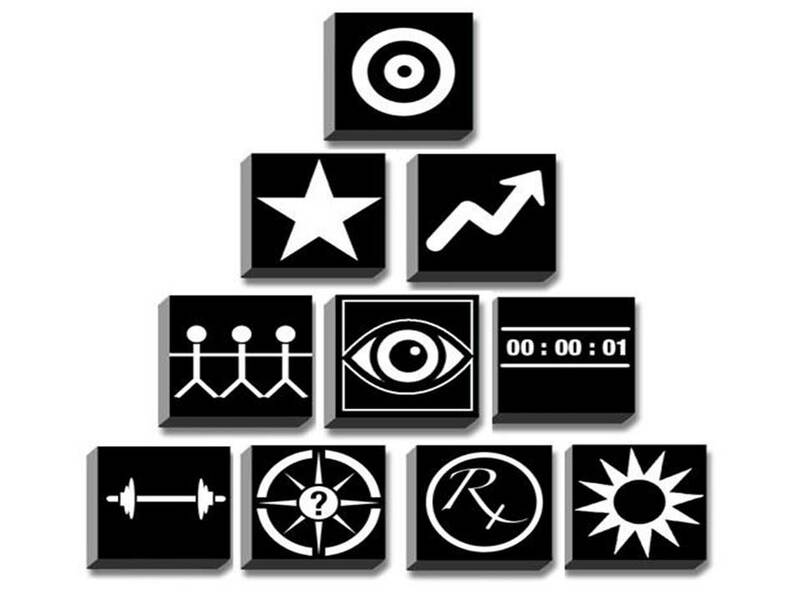 In some ways the pyramid is an image or intuitive model. Recognition is in the heart of the pyramid but this can be recognition of performance gaps, etc. I like the idea that each organization can build their own pyramid out of these blocks in conjunction with their employees or even change a block. For most organizations or individuals 3 blocks is about the most you want to work with at any one time.